Manchester legend-turned-pundit Gary Neville believes the Red Devils could have an outside chance of competing for the title this season, if they are stay alive in the title race until the turn of the year. 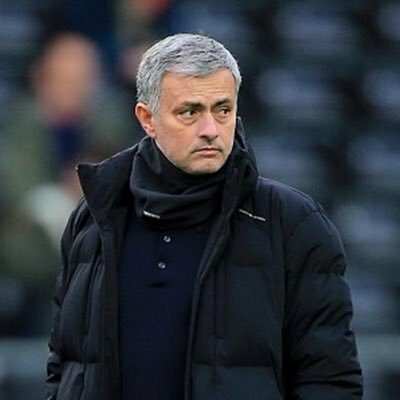 Jose Mourinho’s side have made an average start to the season with just six points from their opening four matches but Neville feels they could still compete for the Premier League with a couple of defensive-minded signings in January. Sweden international Victor Lindelof is keen to make a strong impression with Manchester United during the ongoing campaign. The 24-year-old joined the Red Devils from Benfica last year with plenty of promise but his struggles to adapt to the Premier League saw him make just 17 appearances through the 2017/18 season.